It is now two and a half years since the first Lancang Mekong Cooperation (LMC) leaders’ summit was held in Sanya city on Hainan Island, China. The aim of the LMC – a China led multilateral body involving all six Mekong countries – is to deepen economic, cultural and political ties between China and mainland Southeast Asia. Leaders have repeatedly declared the importance of the Lancang-Mekong River to this cooperation. Reflecting this, the LMC hosted the “1st Lancang-Mekong Water Resources Cooperation Forum” in Kunming, China at the start of November. The LMC’s second leaders’ summit in Phnom Penh, Cambodia in January 2018 revealed the swift pace of the initiative. This is reflected in the numerous senior-level meetings between governments, the initiation of almost 200 China-funded projects, and the LMC’s deepening institutionalisation through various LMC secretariats and working groups. Yet, while China has hosted people-to-people exchange programmes and university scholarships, the LMC’s state-centric approach has afforded little opportunity for public deliberation about its overall policy principles and direction. Through the LMC, some government officials and scholars from China have proposed that downstream and upstream countries have both rights and responsibilities towards each other. This concept of "reciprocity" is not yet official LMC policy, but suggests a shift in government position compared to China’s earlier unilateral construction of dams on the Lancang River. Overall, the LMC and its proposition of reciprocity appears to be an invitation to negotiate basin-wide water cooperation on the Lancang-Mekong River. However, much remains uncertain. For example, how will the LMC build upon the existing inter-governmental Mekong River Commission, established in 1995 by the four lower basin countries? How will the LMC address concerns of riverside communities and civil society and ensure their meaningful inclusion? And how will countries ensure the river’s ecological health given the strong push for economic growth and associated water infrastructure projects? This article asks whether the LMC and the concept of reciprocity is a promising approach to meet these challenges. 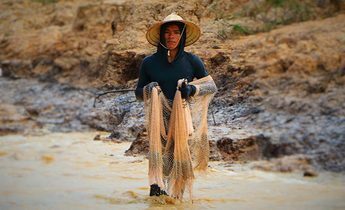 Since the early 1990s, the Lancang-Mekong River has been transformed from a free-flowing river to one that is increasingly engineered by large hydropower dams. In the lower Mekong basin, almost sixty medium or large hydropower dams are in operation, with over twenty more under construction. 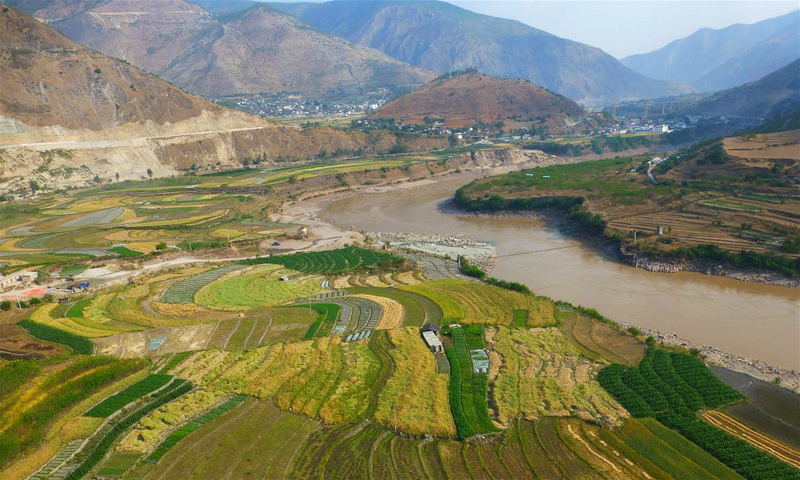 Meanwhile, upstream China has unilaterally built six large hydropower dams on the main stream in Yunnan province. 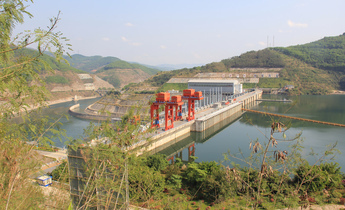 This hydropower construction has taken place in a context of deepening regional economic integration, where electricity is traded across regions, for example from Yunnan province to south-east China, and across borders, from Laos to Thailand and Vietnam. 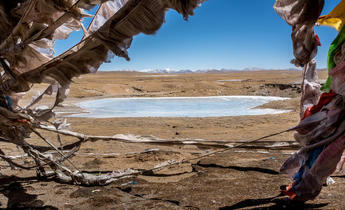 In March 2016, as the region faced a severe drought, China released water from its Lancang dams, one week before the first LMC summit. China’s Ministry of Foreign Affairs spokesperson argued this showed China’s "water facilities" helped control floods and address droughts. However, local media reported that some communities in Thailand were not informed in advance of the water releases and suffered deleterious impacts. This shows greater coordination is required across the transnational to the local level. It also brushes over the history of the upstream dam projects and the harm created through their construction and operation. The LMC has built up its institutional structures significantly, establishing annual foreign ministers’ meetings, and numerous senior government meetings and trainings. 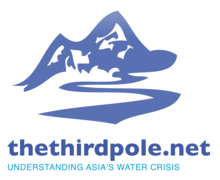 a secretariat and a Lancang-Mekong Water Resources Cooperation Center, based in Beijing, and a Global Center for Mekong Studies linking think tanks across the region. China has not been willing join the MRC, preferring to remain a “dialogue partner”. 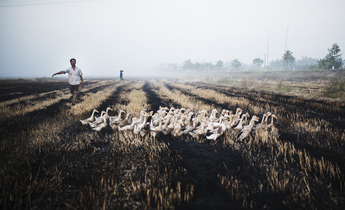 German academic Sebastian Biba argues that China’s coordination has been sporadic and often only to avert worsening tensions, for example during a flood in 2008 and a drought in 2010. China, meanwhile, has considered the MRC to be overly influenced by countries outside the region through its funding and research, and potentially yielding too much influence to the downstream countries over its dam construction plans. The MRC argues it is the only organisation mandated by international treaty and to undertake lower basin-wide planning. It holds annual ministerial-level meetings, engages with civil society and has built an extensive knowledge base, including a strategic environmental assessment of Mekong mainstream dams. Yet, it seems inevitable that a joint organisation will emerge in the future, although the form that it might take, and the principles and rules that would guide transboundary water cooperation, remain important open questions. 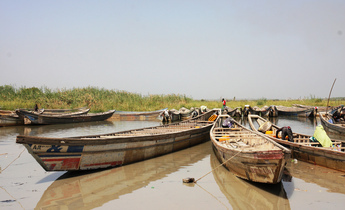 The UN Watercourses Convention (UNWC), adopted in 1997, came into force in August 2014. It is a global treaty for governing international watercourses. Key principles include "equitable and reasonable utilization," the obligation "not to cause significant harm," to exchange data, and to cooperate. As Zhong Yong of Tsinghua University, and now Secretary General of the LMWRCC, wrote in a 2016 academic paper, the UNWC does not sufficiently consider how downstream development of water resources, such as irrigation and hydropower, could harm upstream states if countries used this to claim priority rights to the river. The authors argue that the UNWC is often misunderstood by downstream states, which do not recognise that they also have responsibilities towards upstream states. The authors propose the principle of reciprocity should be integral to the UNWC, where downstream states should acknowledge the rights of upstream states to develop their resources (and vice versa). This, they say, could encourage upstream states to engage with the UNWC. 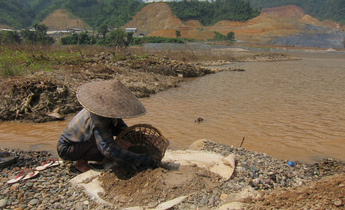 Over 70 million people live within the Lancang-Mekong River basin that traverses six countries from headwater to delta. 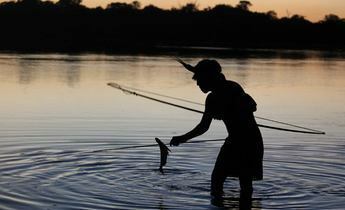 Given that they hold diverse relationships to the river and hold competing claims over its use, cooperation between countries that share the river is essential to ensure inclusive, fair and sustainable outcomes. Could reciprocity be an entry-point to serious negotiations on a rules-based regime for the entire Lancang-Mekong basin? Furthermore a wide-range of research institutions should be involved in research on reciprocity and international water law, funded from diverse sources, to ensure a constructive and rigorous debate. 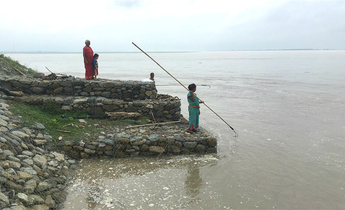 It is also important to acknowledge the knowledge of river-side communities and various civil society research initiatives. Only through sharing and deliberating these multiple forms of knowledge can a more complete picture of the Lancang-Mekong River and its diverse economic, social and cultural value be attained. This opinion piece is written based on ongoing research with support from the Competing Regional Integrations in Southeast Asia interdisciplinary research programme funded by the European Union’s Horizon 2020 Framework Programme. This article is a summary of a CSDS policy brief published in November 2018. Carl Middleton is Director, Center for Social Development Studies, Faculty of Political Science, Chulalongkorn University.